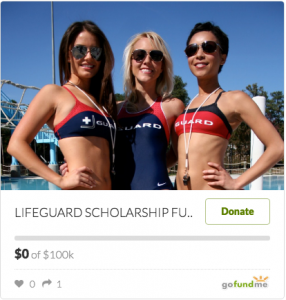 Click here to help support The Lifeguard Fund. USA Pools of Florida is currently looking for lifeguards and pool managers. Are you a hardworking, dependable and responsible person? Then we want you on our TEAM. Work at the BEST aquatic centers in the nation! Fun Environment, Flexible Hours, and Competitive Pay. Already certified? Perfect! Not yet certified? No problem! We offer Red cross certification courses throughout the year. Below are a few positions we have available. Contact USA Pools of Florida today to learn more about our lifeguard jobs and aquatic positions we have available!